For many centuries Hungary was home to one of the few internationally famous wines, Tokaji. These wines are sweet in style (the number of puttonyos indicates sweetness, 6 is the highest). Full-bodied, complex, very aromatic, with a medium alcohol level and a high level of acidity that perfectly balances the intense sweetness. 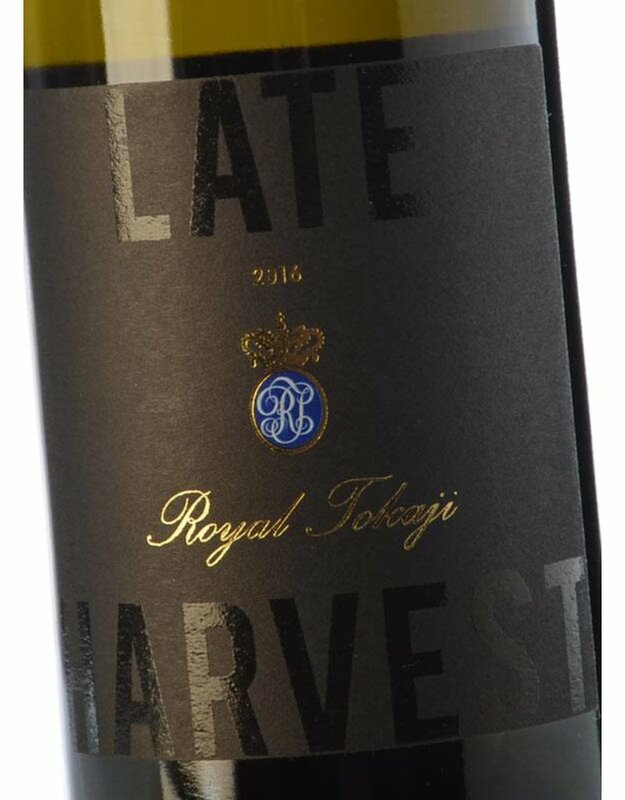 Classic Tokaji flavors are of dried apricot, orange peel, orange marmalade, raisins and sweet spices like cinnamon. 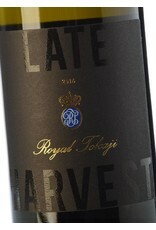 These wines age well, gaining notes of rye bread, nuts, coffee, caramel and honey.